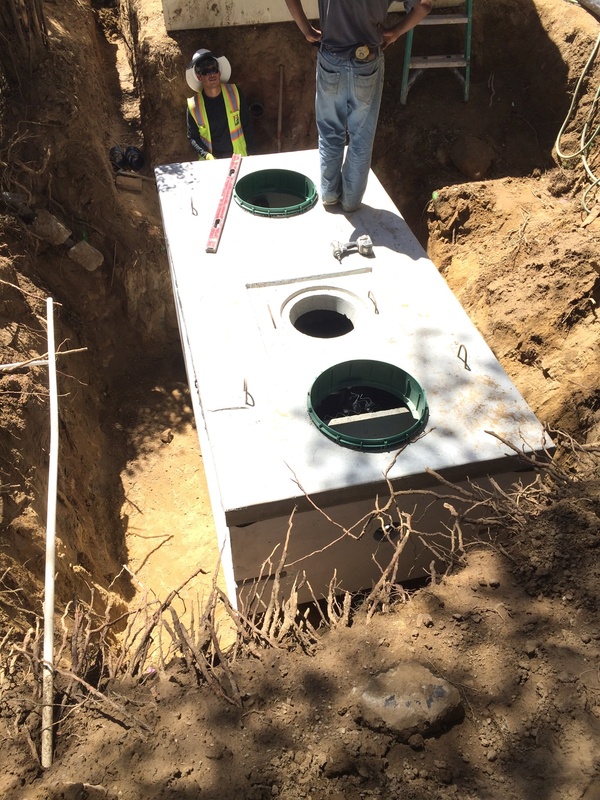 Prieto Engineering provides septic system repairs to existing systems for clients in Granada Hills and surrounding areas. 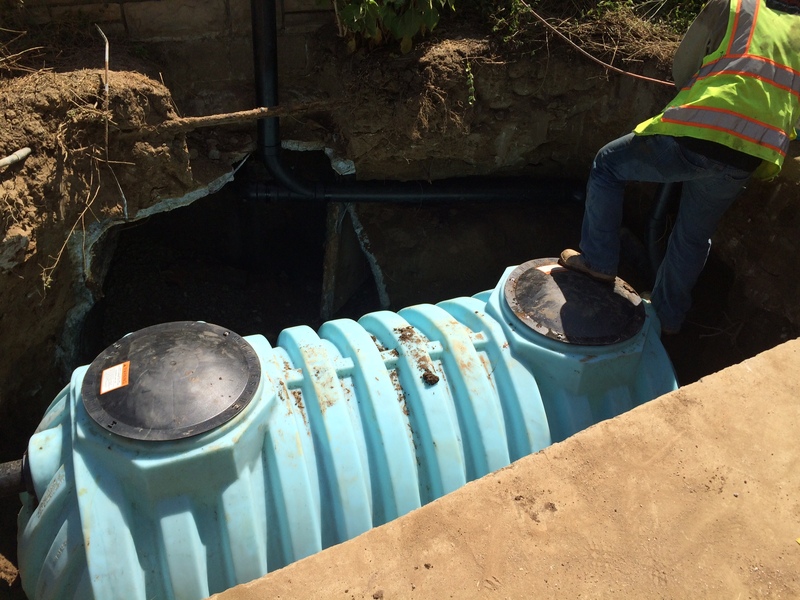 If the issues you are having with existing septic tank or system are not too extensive then it might make the most sense to simply repair those issues, rather then replace the entire system. A complete replacement would ensure optimal function, of course, but would be the more costly alternative.